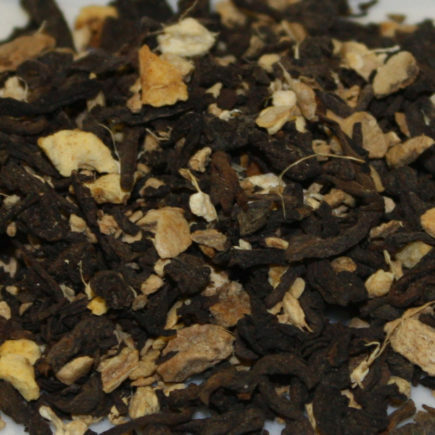 Pu-erh tea is the only tea that gets better with age. 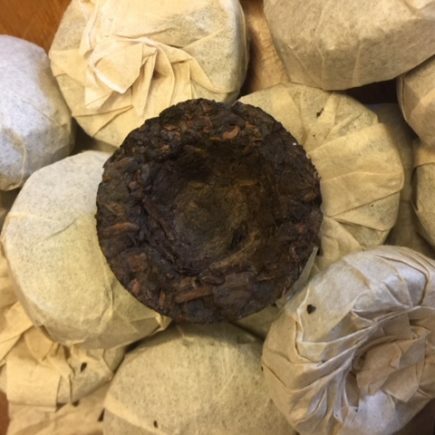 Pu-erh tea is traditionally made with leaves from old wild tea trees of a variety known as “broad leaf tea” which is found in southwest China as well as the bordering tropical regions in Burma, Vietnam, Laos, and the very eastern parts of India. 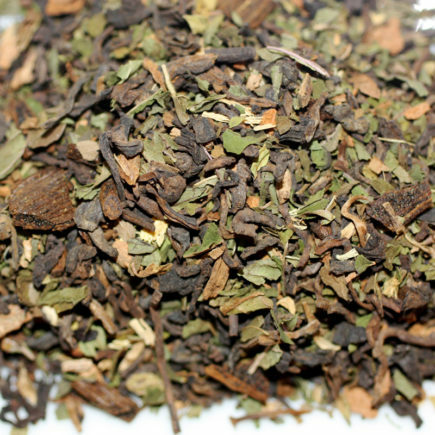 The shoots and young leaves from this varietal are often covered with fine hairs, with the pekoe (two leaves and a bud) larger than other tea varietals. 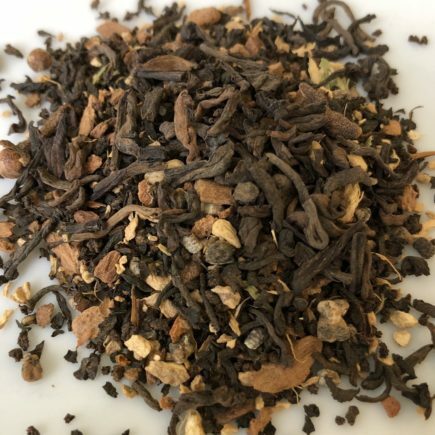 The leaves are also slightly different in chemical composition , which alter the taste and smell of the brewed tea, as well as its desirability for aging. 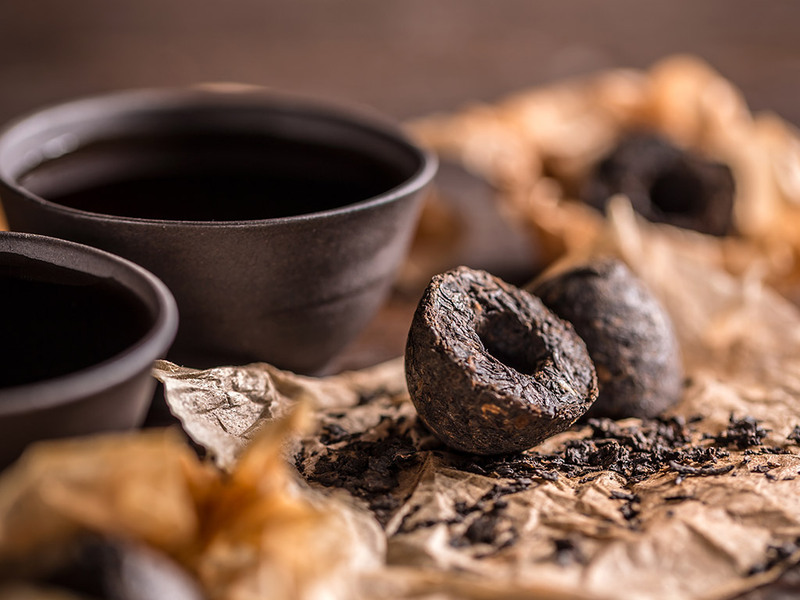 Pu-erh is well known for the fact that it is a compressed tea and also that it typically ages well to produce a pleasant drink. 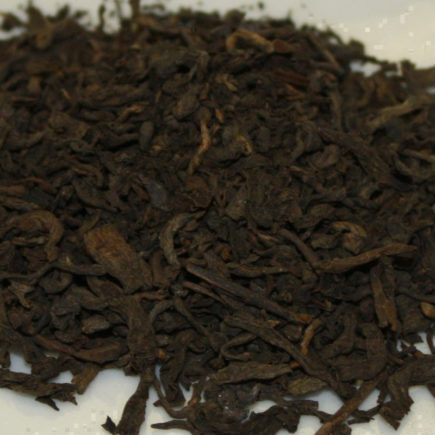 Through storage, the tea typically takes on a darker color and mellower flavor characteristics. 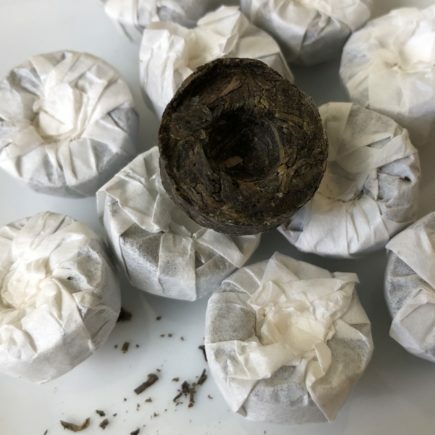 Learn about the health benefits of pu-erh teas!